What Can Homeowner’s Insurance Do for You? Everyone who’s ever owned a home has had some experience with homeowner’s insurance. This is what you need when things go wrong. Your home is an absolute necessity, and the thought of losing it is absolutely alien to some people. But, imagine going through a natural or minor disaster- and no longer having a place to live. This happens more often than we care to think, and it’s definitely something that we need to be protected against. This is where homeowner’s insurance comes into play. There many different kinds of homeowner’s insurance, and it’s very important to find the one that works best for you and your family. The best way to find the appropriate homeowners insurance for you, is to speak to a certified agent. This is someone who has experience navigating the ins-and-outs of all sorts of insurance. They are also capable of grouping some of your insurances together and providing you with discounted deals. This is really a fantastic way to go if you are a home and vehicle owner. They can also handle things like life insurance and other aspects. Few people can get by without having homeowner’s insurance. Many loan companies actually require this when drafting loans for an actual home. This means that most people are generally protected. But what kind of protection do you actually need? 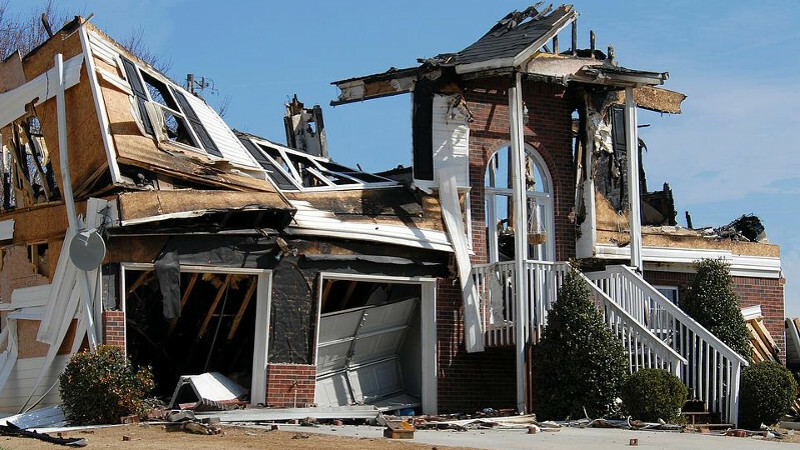 Most homeowner’s insurance policies cover very standard and routine disasters. These are things such as fire, hail damage, and other things that can happen to almost anyone. This does not include some of the more isolated incidents of damage. This includes things like flooding or damage that can be caused by living in specific areas of the world. For this kind of coverage, you’re going to need to expand your policy, and actually pay more to have these things taken care of. Earthquakes are another rarely occurring natural disaster that are generally not covered by standard policies. If you live in an earthquake-prone area, make sure to look into this kind of coverage to make sure that your home is fully protected. Having a home is incredibly important, and you don’t want to lose yours and be unable to rebuild over something that could have been prevented. In the event that you do undergo a natural disaster that destroys your home, figuring out where you’re going to stay while your home is being rebuilt can be very difficult. It can also be extremely expensive if you’re not prepared for it. Many homeowner’s insurance policies will provide for hotel stays, and the cost of temporary housing while your home’s being rebuilt. You need to make sure to inquire about this and be prepared to use it if need be. This means planning ahead and sitting down with your insurance agent to figure out the best plan for you.